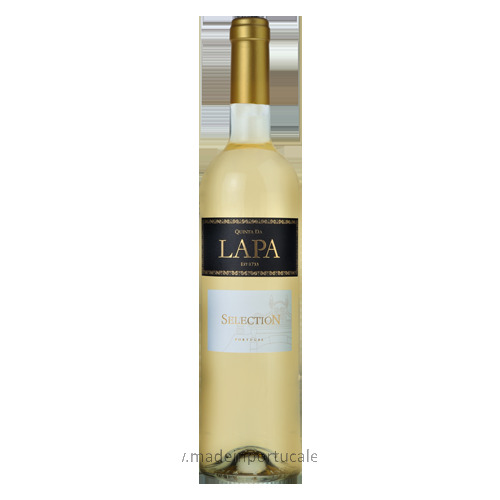 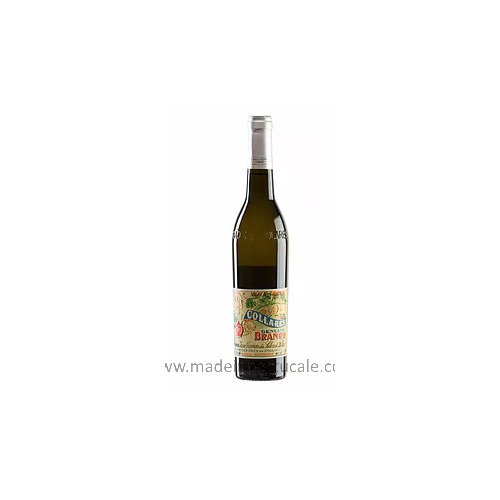 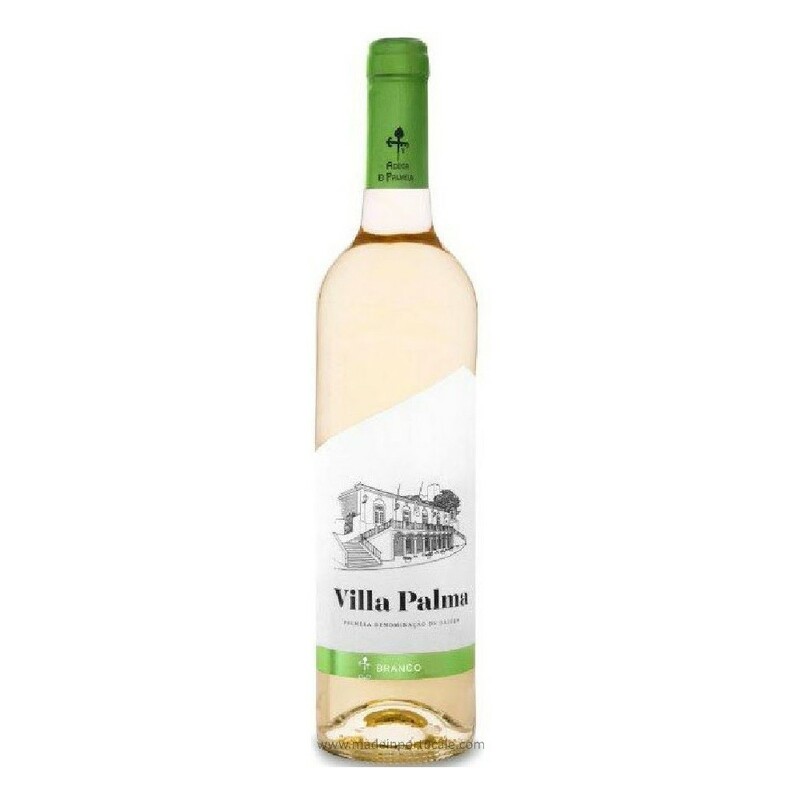 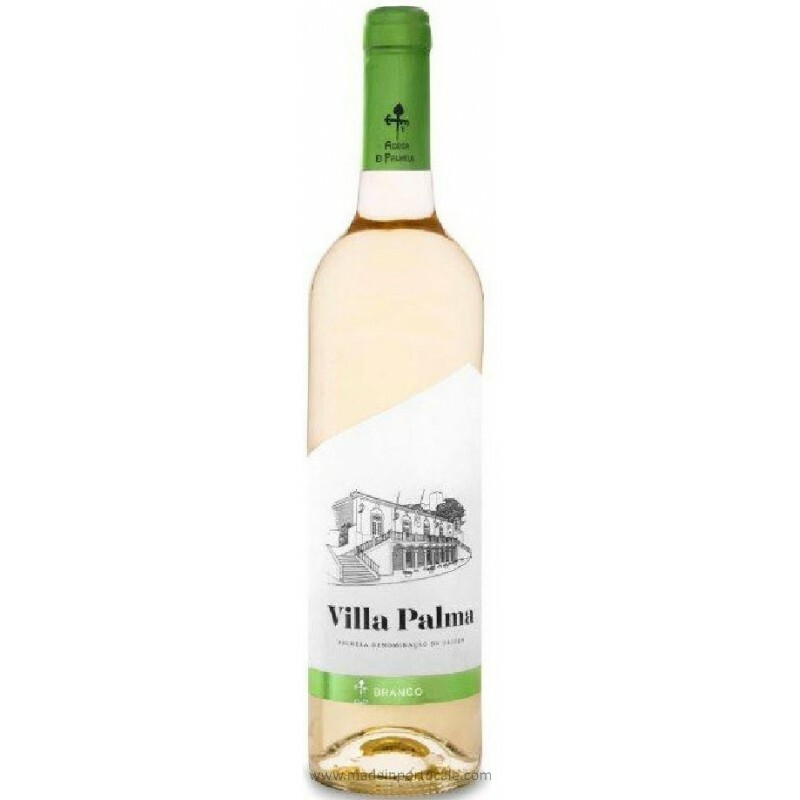 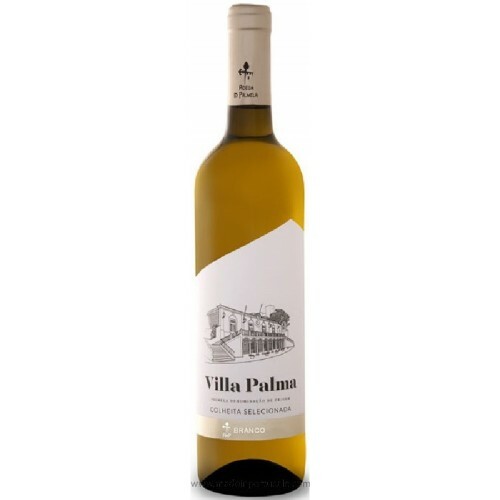 Villa Palma - White Wine 2015 - Kabaz, Lda. 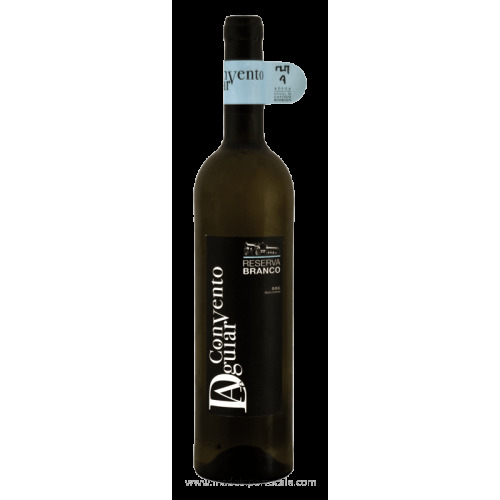 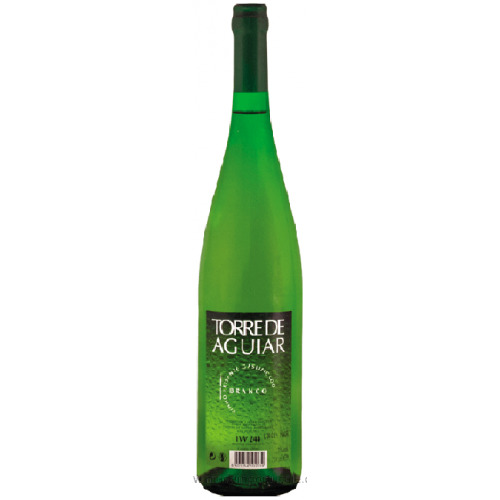 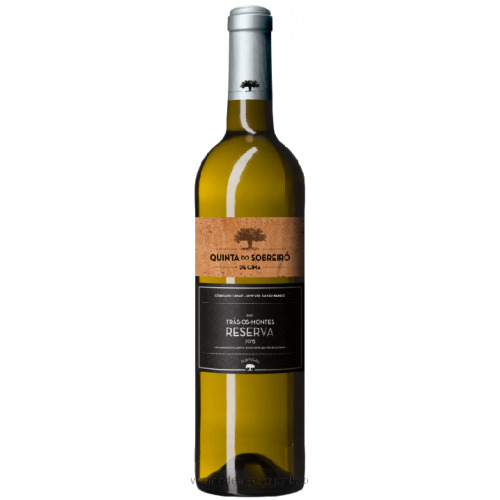 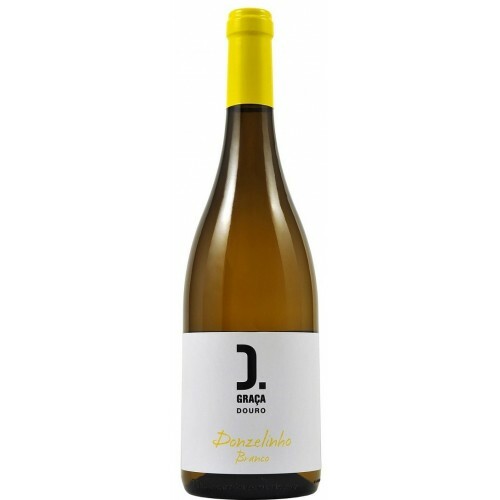 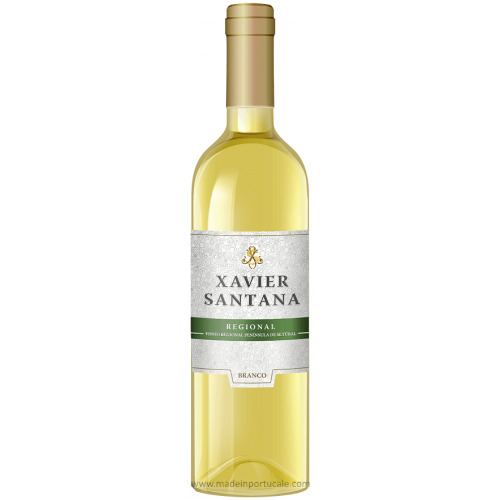 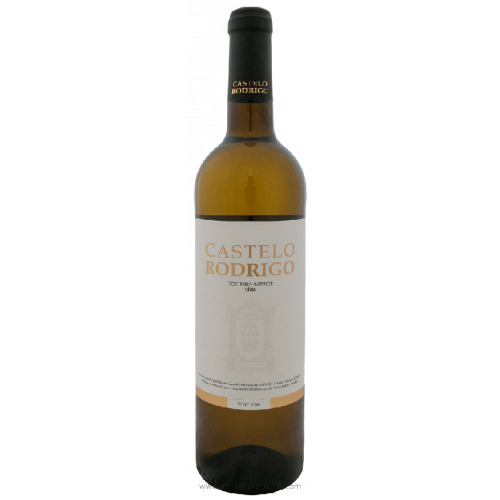 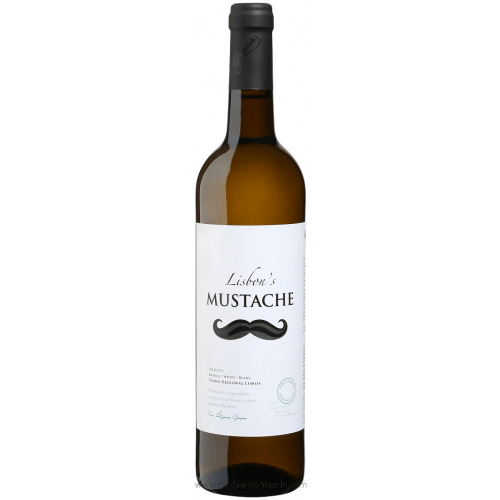 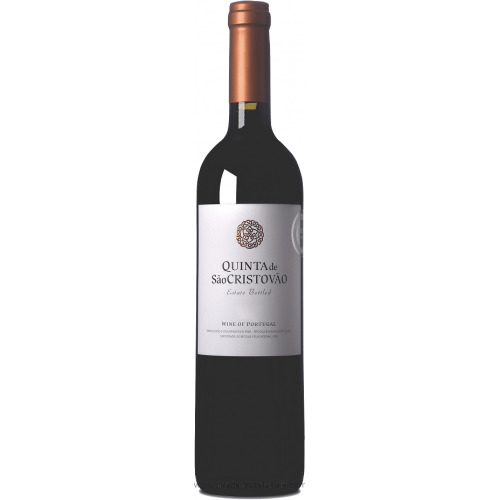 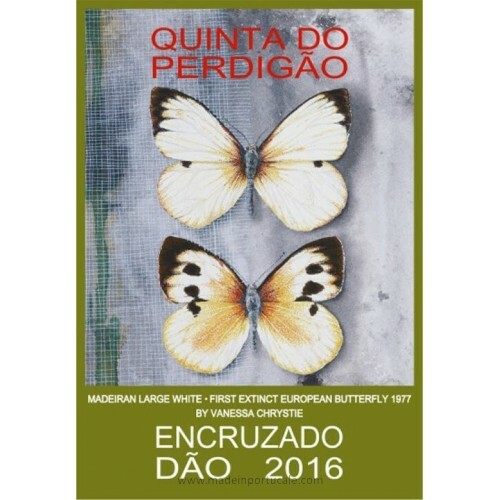 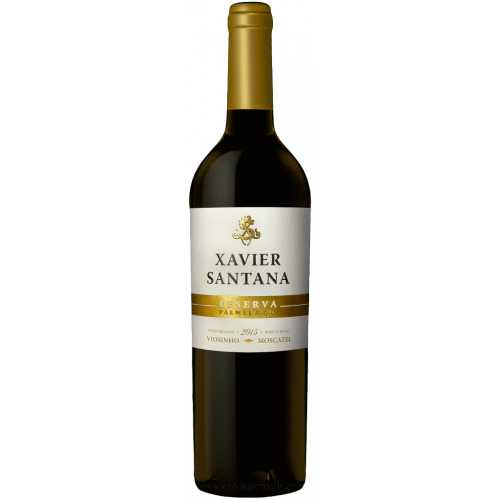 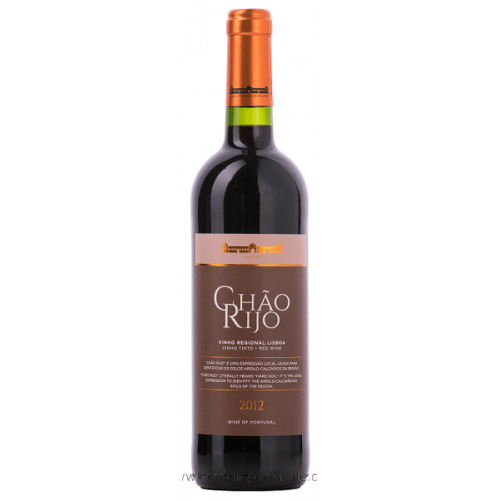 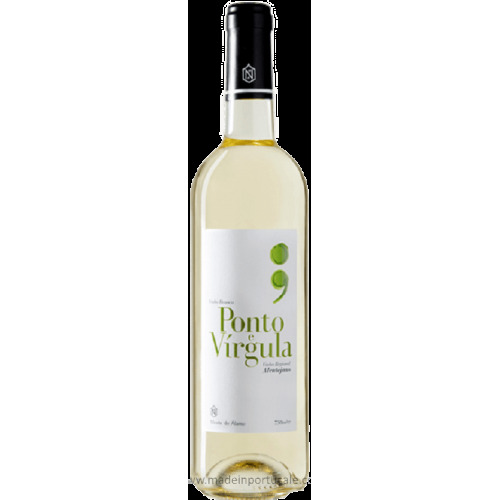 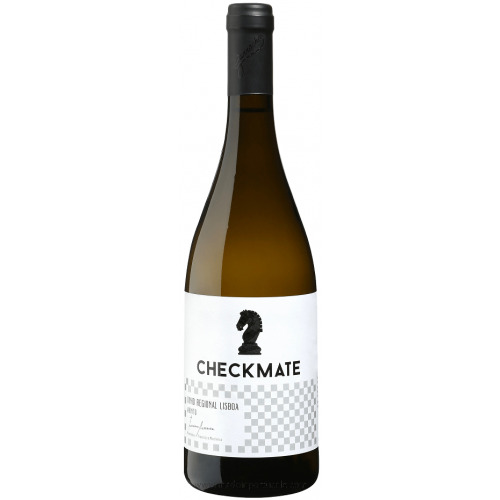 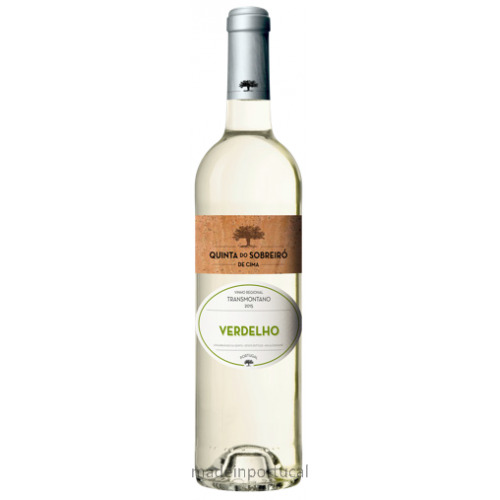 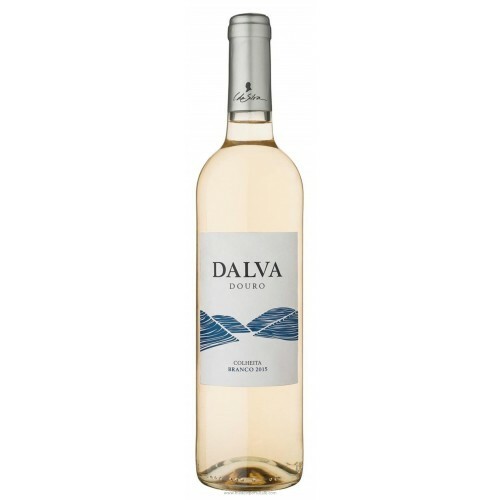 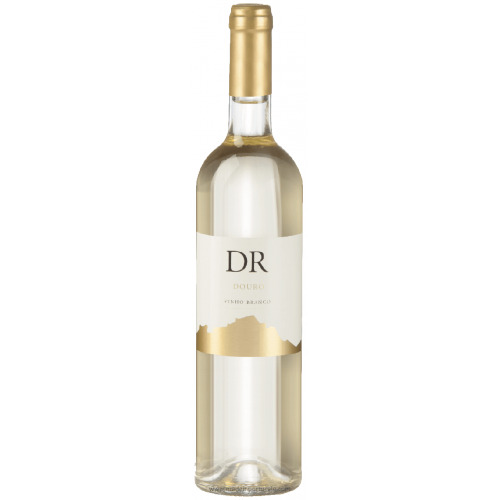 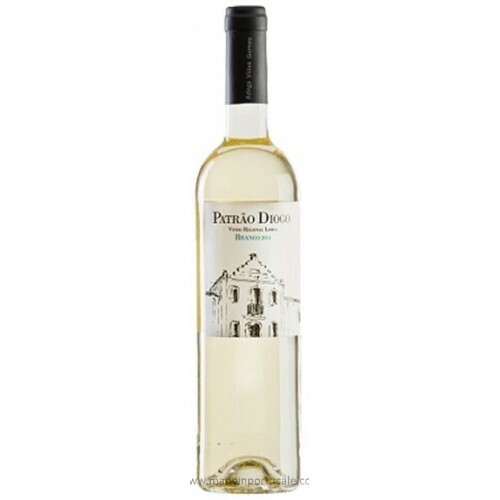 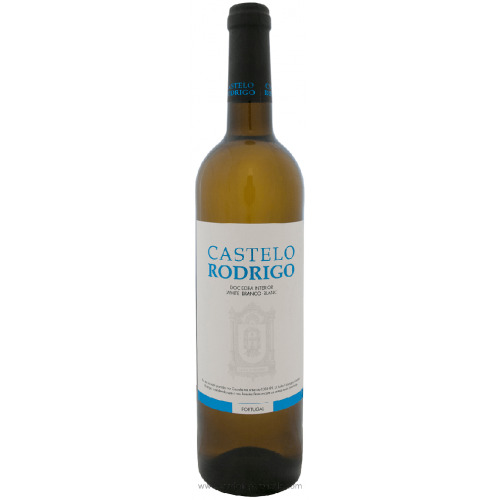 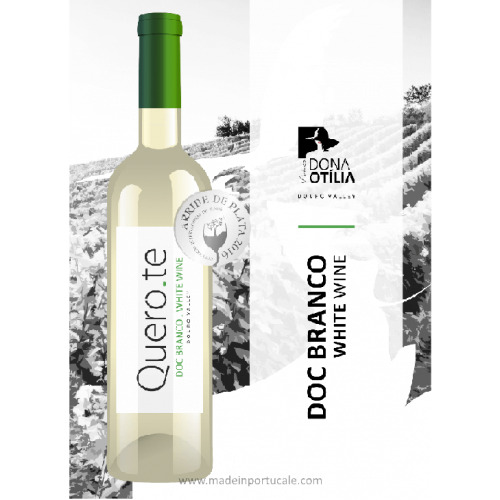 Tasting notes With a dtrus yellow colour and a fruity profile, quite intense with notes of tropical fruit and green apples combined with its fresh taste and well structured addity which gives a very own identity. 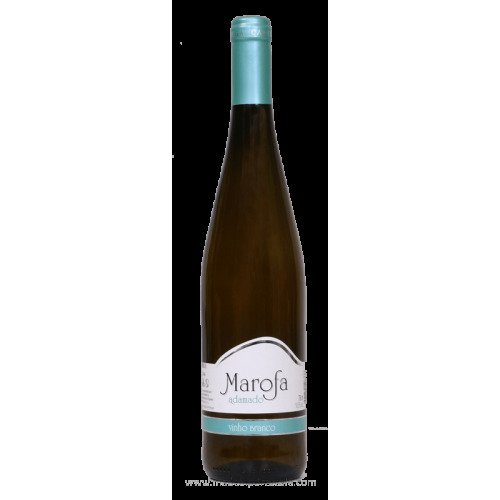 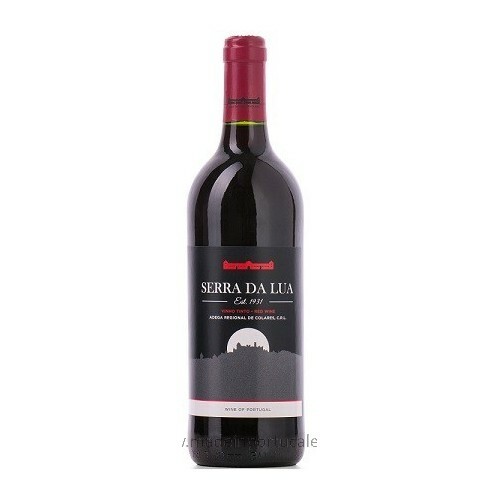 Wine Pairing Goes well with all grllled or oven baked fish dishes and grilled or boiled seafood and salads.